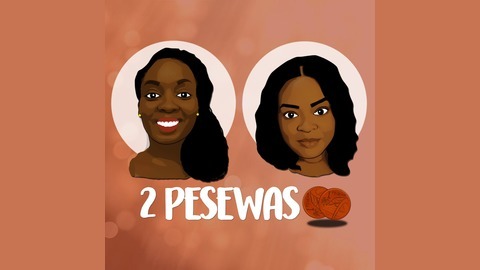 2 Pesewas is a weekly podcast hosted by Edi and Peaches. Broadcasting from DS Media in Tema, Ghana, the ladies discuss a range of issues from lowbrow to high: Hot button headlines, music to love and discover, and things that make you say WTF?! 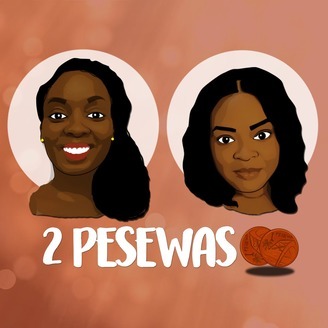 Each episode ends with a segment called "2 Pesewas", where the ladies weigh in on a topic of their choosing. Unapologetically honest, incisive, and humourous, there’s never a dull moment on 2 Pesewas. You can find the podcast on iTunes, Stitcher, Soundcloud, Youtube and TuneIn. In The News (01:38) The Nigeria Muslima donates Christmas items to Christian widows and displaced persons, and it "appears" that One Third of people think Santa needs a regendering makeover. Song(s) Of The Week (08:44): featuring music from Kwan Pa Band, Johann Wilhelm Hey, The Pentatonix, Michael Buble, and The Harry Simeone Chorale. WTF?! (18:52): A woman devises a creative way to "punish" her boyfriend for not decorating the Christmas tree, and the Yule Goat of Gavle, Sweden. Two Pesewas (25:00): Take a moment and Be Thankful, and A "Christmas" Miracle.